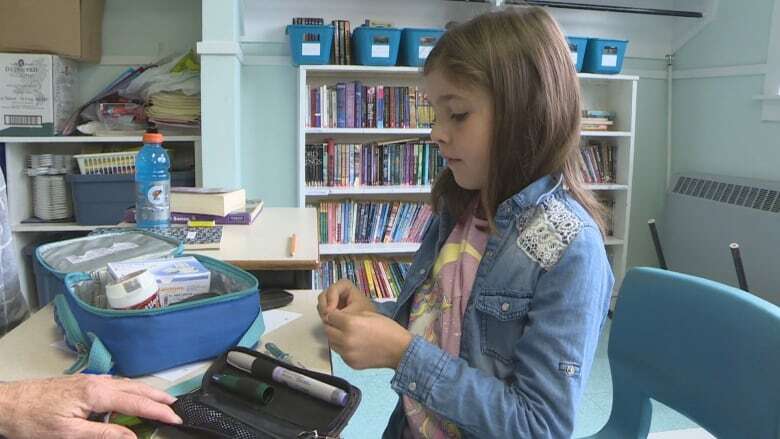 New guidelines to help students with diabetes are now in place at P.E.I. schools. 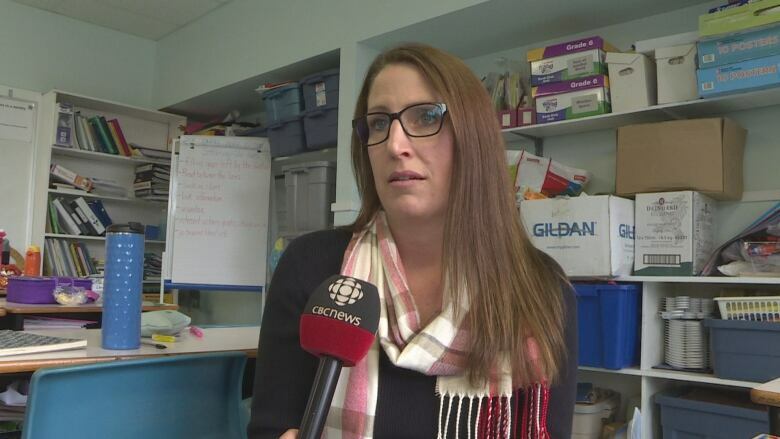 Provincial officials announced the details today saying it's part of an overall plan to provide better training for staff and make sure all schools are able to offer the same care. P.E.I. 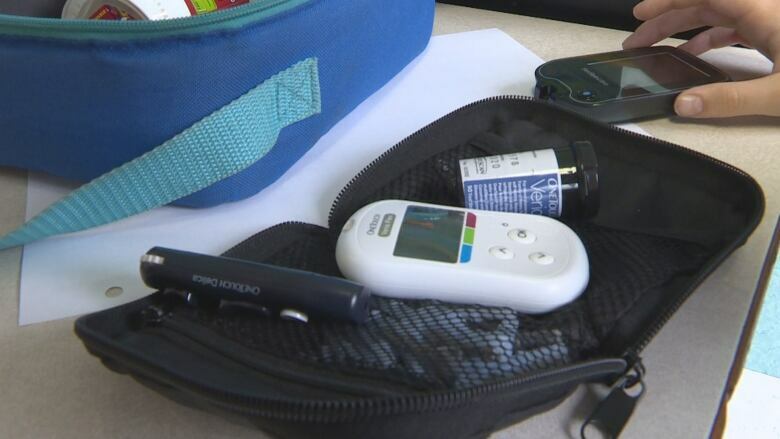 has new guidelines to help students with diabetes. Education and Health officials said families had raised concerns that guidelines were needed to help ensure teachers had proper training and schools had protocols to help students with diabetes. Changes include more staff trained to deal with students with diabetes and mean educators will offer consistent care to students no matter what school they attend. Government says extra training is already happening. "It's about providing that safe environment for our students," said Minister of Health and Wellness Robert Mitchell. "This will give them an opportunity to understand what to do and how to react." Eight year-old Sophie Young says it was scary when she was first diagnosed last year. She has her kit with her that contains blood testing equipment, insulin and skittles to help when her blood sugar is low. "If I'm low I have skittles, and I get insulin before I eat and stuff," she said. Her mom, Evelyn Young, says she was concerned the school would miss something, given how busy school days can be. "We had to send her back to school and it was terrifying," Young said. "We were lucky because this school is set up." Young said she's heard of other parents struggling to get support from school. "I think it's very important that everyone has the same care," she said. Angela Rogerson is one of the parents who pushed for changes for years. Her son is in Grade 11 but was diagnosed in Grade 3. "This announcement is huge," she said. Rogerson said students move around to so many areas of a school it's important everyone can recognize an emergency diabetic situation and be able to help. "We've navigated the school system kind of on our own up to this point, advocating for him making sure he was safe," Rogerson said. "This is going to really help support families and give them peace of mind." Liz MacArthur also has a son who was diagnosed in Grade 3, but is now older and out of school. MacAurthur recalled a field trip when her son was left alone while monitoring his blood sugars. "Obviously we addressed the issue with the school after he got back," she said. She's been advocating for guidelines since 2004. She said it's disappointing it took so long but is hopeful changes will make a difference. "Even though I don't have a child in the school system anymore, I'm still advocating til the end." Diabetes Canada says guidelines in schools are a "huge issue." "Diabetes Canada and parent volunteers have been working on this for some time, so this is a good day," said Jake Reid, senior leader of government relations for Diabetes Canada. Reid said it's about safety for children and security for families knowing their diabetes will be managed while at school. He also said P.E.I. is the last Atlantic province to set guidelines but there are still other Canadian provinces without them. "We want to ensure the kids are safe and that we don't have any episodes while someone is at school," Reid said. "I think the guidelines spell out what needs to be done." Reid described the system in the past as being "hit and miss" saying the help students got varied from school to school. "Diabetes is a disease that requires daily management," Reid said.